Click the "click to see more" to find out! Ta-dah! 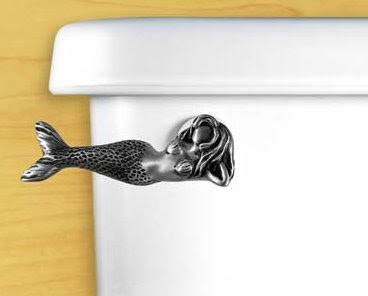 They are toilet bowl handles! 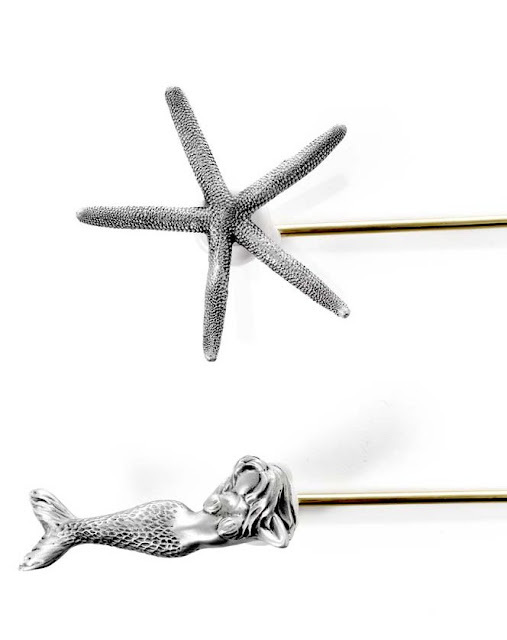 might try the starfish one in a powder room. They are definitely a conversation starter. I think it depends on the rest of your decor if these look tacky or not. So would you use them? And what did you think they were? 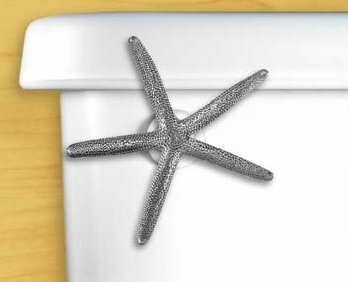 You can find them here: starfish & mermaid toilet handles but hurry cause they are on sale.